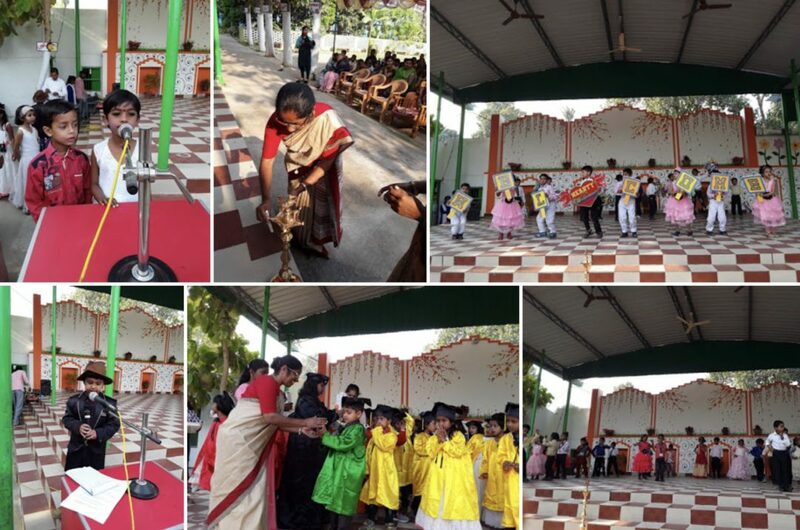 In the presence of parents, teachers and their principal, 90 kindergarten children of Nazareth Academy, Mokama graduated on March 16, 2019. The children put on a cultural program to entertain the audience. The formal graduation ceremony with glowing gowns and tasseled caps was a unique and exciting day for all. What a colorful group — and with an excellent sense of rhythm. Congratulations to all.